1. Attack of the Gummies! 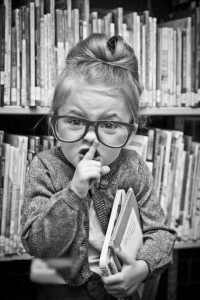 This picture would definitely appeal to any kid and get their creative juices flowing! 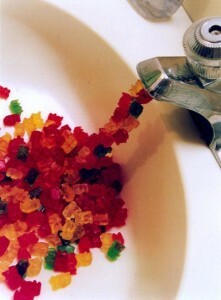 Which kid wouldn’t be excited by the possibility of a faucet that provides endless candy! 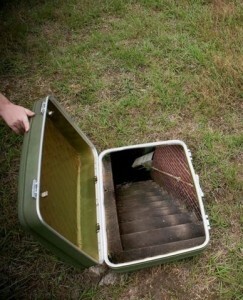 This would make a perfect writing prompt for a narrative story. 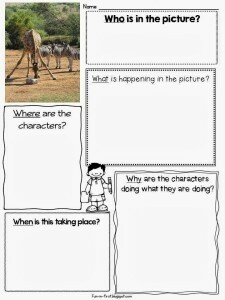 The graphic organizer allows students to sequence their stories. 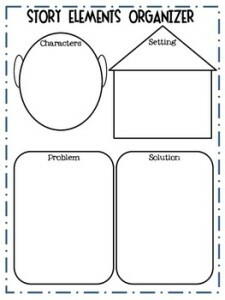 This writing prompts will have students imagining a very unique situation in which a mouse must get his cheese! This would make for great procedural writing in the form of a instructional narrative paragraph. 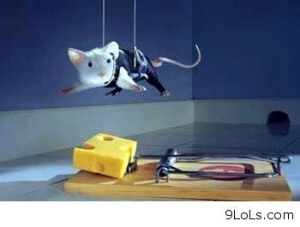 Your students can say things like “First, the mouse goes on a hunt to find some strong and sturdy string. Second….”, etc. 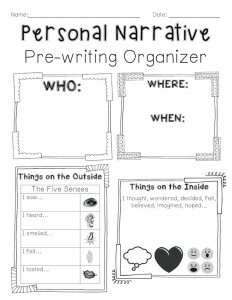 This will definitely make paragraph writing a little more fun. 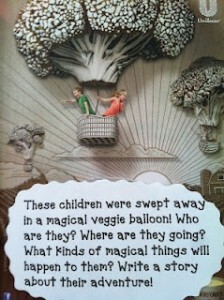 This picture is so wacky, your students will have their imaginations running wild! It’s so unlikely to see this combination of features, so I think this would make for a great persuasive/opinion paragraph. 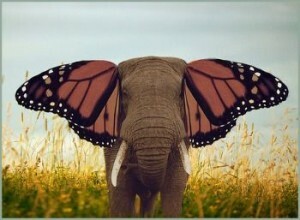 Your students can write a paragraph for or against an elephant with butterfly wings. Their arguments will be hilarious! A secret portal to another realm is a common story element. With this photo writing prompt have your students imagine that they are going down those stairs. Where does it lead them? What do they encounter? There are so many possibilities here. 5. Stuff is coming alive! 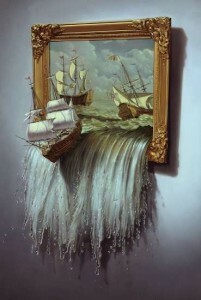 What would happen if things emerge from a painting? Have your students create magical stories based on this photo. 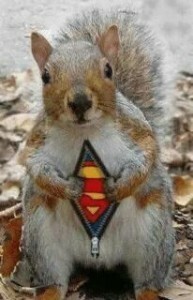 Ordinary squirrel by day, super squirrel by night! 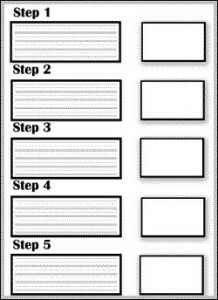 This could make for some wonderful comic strip writing! 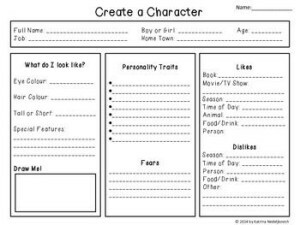 Otherwise, you can have your students create a narrative. 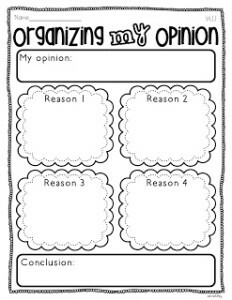 I included this specific graphic organizer, because it had a comic book feel to it. 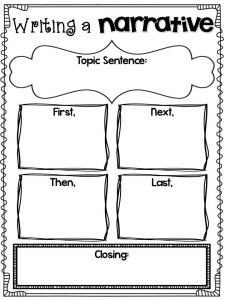 I like this picture writing prompt because students first need to complete the prompt before they begin writing. What is this boy catching? After they’ve completed the drawing the students can take some time developing the boy or the sea character they’ve created. This photo writing prompt has fairy tale written all over it. What I love though, is that it doesn’t resemble any well known fairy tale. 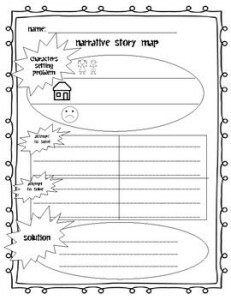 This will leave the creativity to your students, and would be a great addition to a fairy tale writing unit. 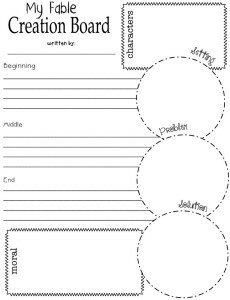 Have your students work on character development with this unique looking snowman. 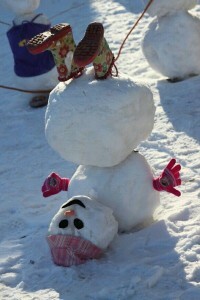 They could either write the snowman as the character, or it’s builder. Well, first of all, this picture is just so adorable it had to be included! This picture would be great as a writing prompt for a newspaper article. It’s already in black and white! Ask your students to provide the 5 Ws and then create a news article about what is happening with this little girl. 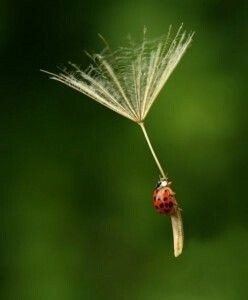 This little ladybug is being whisked away to something adventurous! 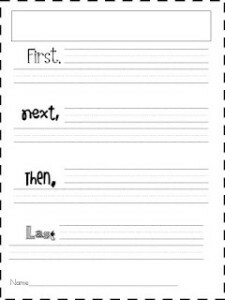 Have your students tell you the story of it’s journey in a narrative piece. 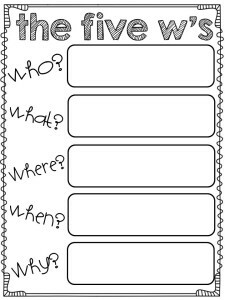 Prompt your students with these pictures and spark their imagination!